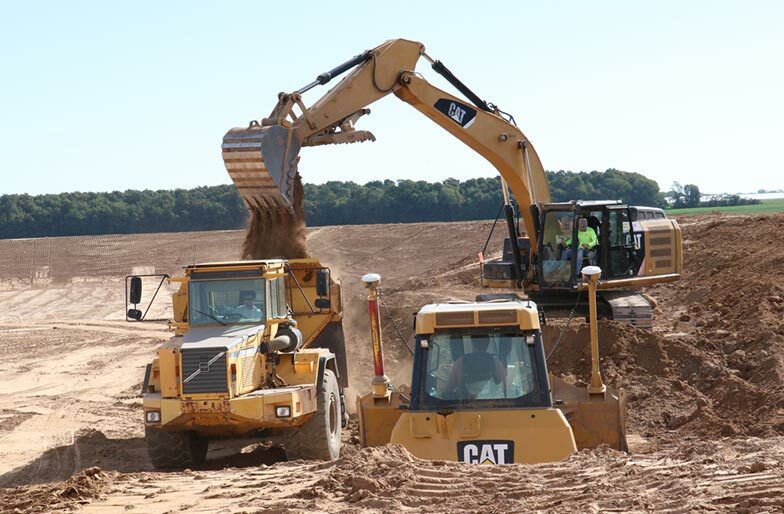 Alleghany Farm Services has been a leader in the farm drainage industry for more than 30 years. When you are working with us you can be confident we will engineer your drainage system to provide you the best return on investment and highest yields available. 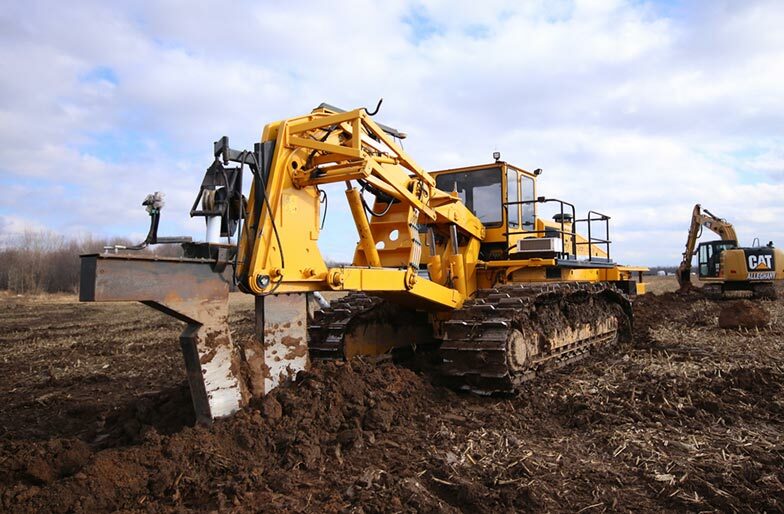 We use GPS based software and equipment for our farm drainage services as a concept to completion toolset that streamlines the survey, analysis, design, installation, and mapping steps of surface and subsurface drainage. This solution ensures optimal 3D drain placement, which improves your crop yields by controlling ponding, optimizing root depth, maximizing planting seasons, and minimizing nutrient loss. Alleghany Farm Services uses topography data from your land to evaluate the water flow direction and decide where surface ditches or subsurface tile lines should be installed to optimally drain the field. We utilize software that allows us to accurately draw a vertical profile over a single field or over an entire property. 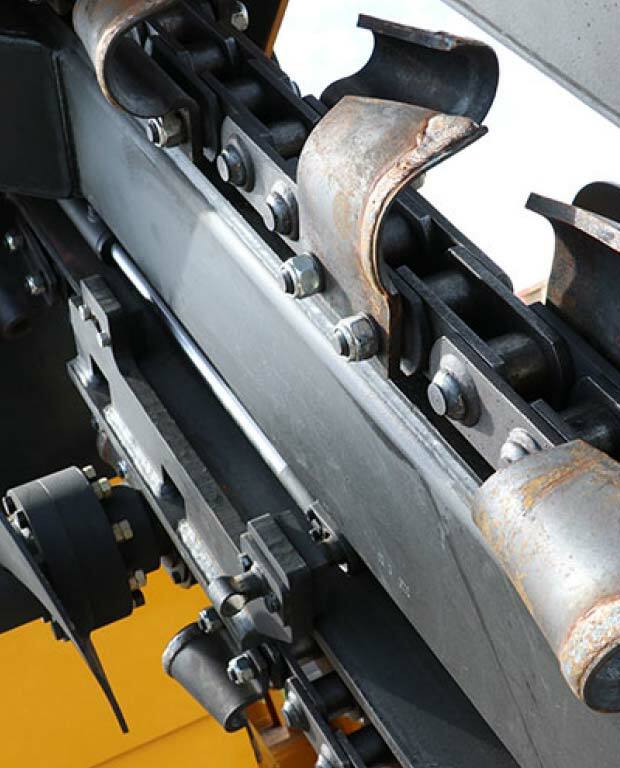 This vertical profile gives us the information needed to determine the materials required that will best suit your field. Accuracy like this is a big factor in developing long-term profitability and reducing risk and yield variability for growers. 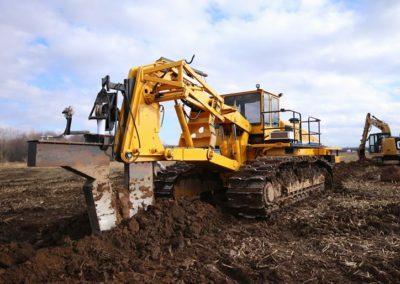 We work with growers to develop a long-term plan that’s focused on you and your farm’s success.​ We do this by using the best trenching and tile plowing technology and equipment that will reduce risk and maximize long-term profitability on their farms by maximizing yield potential and decreasing yield variability.